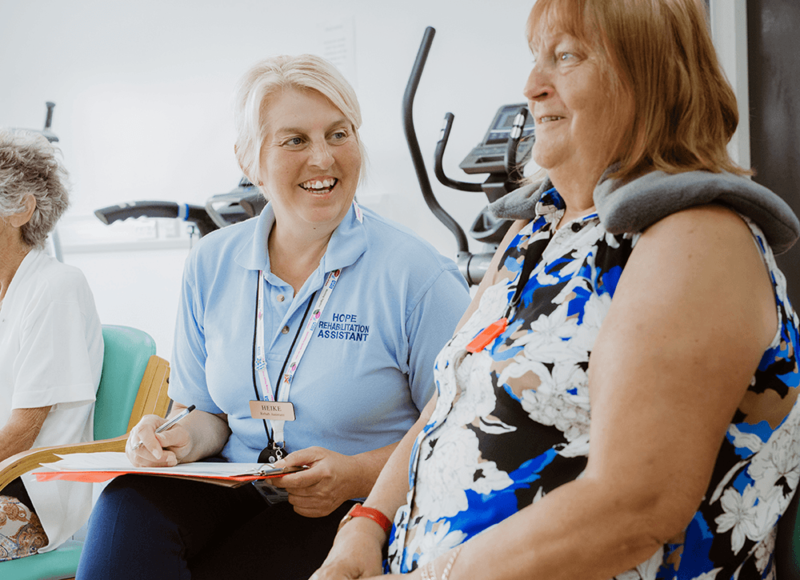 Our Respiratory Service is a referral service from a GP, consultant or other health practitioner for people who have been diagnosed with a chronic lung condition such as Chronic Bronchitis, Emphysema or Pulmonary Fibrosis. A chronic condition is classed as a condition that has lasted for more than three months. Chronic lung diseases cannot be cured but our Respiratory Service will help you manage your condition and improve your day to day life. After completing our programmes, people tell us that they are able to walk further and feel more confident about managing their health issues, such as shortness of breath. They are also able to resume the activities of daily living that many take for granted, such as shopping, gardening, playing with grandchildren, going upstairs, walking the dog and dancing. I loved coming. Everyone was very welcoming, nice and considerate, nothing was too much trouble. 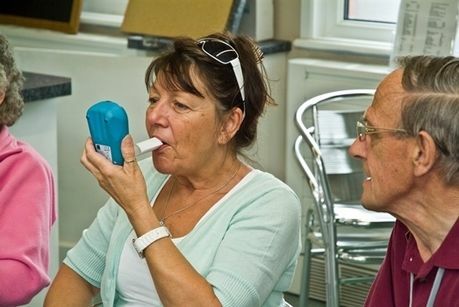 Essential to the success of our service are our fantastic volunteers, the majority of whom have been through our programme and suffer from a chronic respiratory disease themselves. Our Volunteer Buddies act as an extra pair of eyes and ears in rehabilitation sessions and also act as positive role models who can offer support and motivation for people going through what they have already been through. There are a number of groups and activities available at HOPE designed to help you apply what you have learnt from your time with us and also give you an opportunity to try new activities and meet up and socialise with other like-minded people.